It is known that people who carry certain genes, called ApoE4, have an increased risk of developing Alzheimer’s. Researchers looked at the brains of 286 dead people carrying this gen. 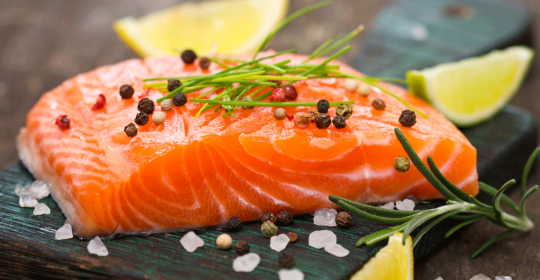 They found that eating seafood could reduce the risk of getting Alzheimer’s by almost 50%.